If every meal you eat comes from a fast food restaurant, chances are that you are putting your health at great risk. Most fast foods are notoriously oily and smothered in cheese. But they are so inviting that you do a continuous battle with yourself to resist them. Still, you can't deny yourself the occasional treat of meaty nachos or a cheeseburger. To help you pick menu items that will feed your craving while keeping you healthy and fit, we suggest you try these fast food options the next time you're out late at night. Does Late Night Eating Make You Gain Weight? The answer to this question still remains a nutritional myth. It is commonly believed that it doesn't matter how you get your daily calories. It's net calories ingested that lead to weight gain. Any time you eat a bit more than you should, like some late night fries, a small burger and sweet shake, it tilts the scale just a little. This doesn't add up over the long term. And so, the problem is not about eating at night. It's more about what you eat. The secret then is to look out for healthy ones you can enjoy. Many items on the Colonel's menu don't have a good reputation in health circles. But the grilled offerings include great food that won't mess your health goals. A grilled chicken breast contains 40 grams of protein and a mere 220 calories. You can enjoy great tasting chicken and still keep within your daily calorie intake. Ultimate chicken grill (minus the honey mustard) at Wendy's provides 34 grams of protein, 350 calories and 7 grams of fat. Try Fresco Burrito Supreme with chicken. This great tasting offering by Taco Bell is packed with 17 grams of protein, 340 calories and 8 grams of fat. The only short of it is that it has 1020 mg of sodium. Forget Big Mac for now. Premium Chicken Caesar Salad by McDonald's is super healthy at 22 grams of protein, 130 calories and 1.5 grams of fat. But leave out the cheese and the dressing. The next time you drive into a Sonic, opt for a healthier, filling meal. 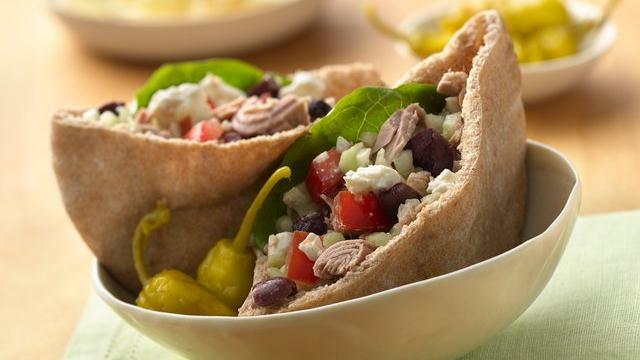 Sonic's grilled chicken wrap comprises 28 grams of protein, 390 calories and 14 grams of fat. Take note of the 1420 grams of sodium, though. The double hamburger at Burger King is double okay. It contains 16 grams of protein and only 330 calories. You obviously know that eating fish is healthy, but if you want a healthy late night fast food, just ignore ordinary fish and chips. Go instead for grilled Pacific salmon at the Long John Silver's. Each serving contains 24 grams of protein and 150 calories. Of course most of the items at the subway pack more fat around your waist. But when you choose oven roasted chicken salad, and leave out the dressing, all you get is 15 grams of protein and 120 calories. Don't turn away because of the fat in the name. Fatburger's grilled chicken sandwich is packed with 33 grams of protein and 430 calories. Going to Tommy's? Try the plain burger instead of the ordinary chili burgers. The plain burger contains 460 calories and 22 grams of fat. The 990 mg of sodium is still reasonable provided you don't top it with chili. If you're near Jack in the Box, they have some great late night fast food. From four grilled chicken strips, you only get 43 grams of protein, 250 calories and 7 grams of fat. Planning to visit Chick-fil-a for late night treat? The good news is that their char-grilled chicken garden salad contains 23 grams of protein and 180 calories if you take it without the dressing. If you favor Arby's, opt for simple ham and cheese melt. And don't worry about the looks, the ham and cheese melt is pretty healthy at 18 grams of protein, 300 calories and 9 grams of fat. Want to eat a little more and still stay within your limits? Think about Taco al carbon with chicken at Del Taco. One contains a mere 150 calories and 4 grams of fat. Protein style hamburger is a great healthy option at In-N-Out. Bite through the lettuce to reach the juicy beef containing 8 grams of fat and 240 calories. Turkey is great as a healthy late night fast food. 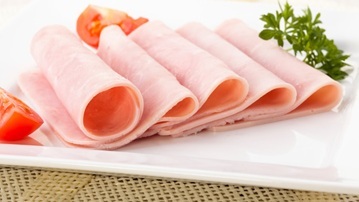 This high-quality, low-fat meat is rich in tryptophan which helps you fall in sleep easier. Eat two or three slices and you only get about 100 calories. 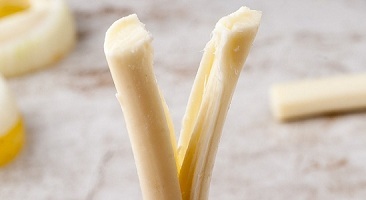 String cheese may be processed, but it contains protein and fat that keep you full. It also contains the sleep inducing tryptophan amino acid, which is ideal for late night. And for all this, it only contains 80 calories. All that fancy Count Chocula is not good for you. 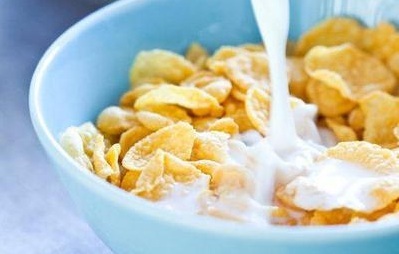 Instead, go for a bowl of whole-grain cereal. Whether you opt for oatmeal, bran or corn flakes, you get the many health benefits of complex carbs, including easing digestion. And a whole bowl only contains 200 calories. Greek yogurt is super healthy. It contains the relaxing amino acid, tryptophan and protein. Yogurt also has a calming effect on your gut so you will get up better rested and ready for the next day. 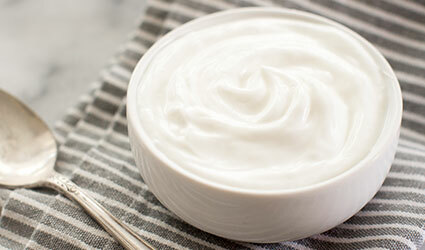 Greek yogurt has about 100–150 calories. 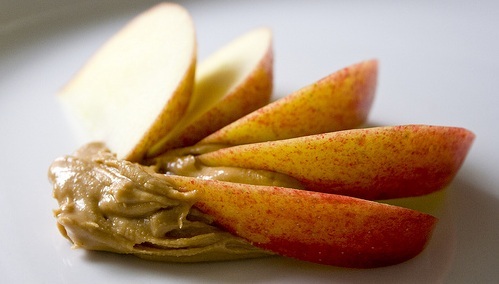 How about an apple and some peanut or almond butter? You will enjoy the crunch of the apple, benefit from its store of fiber, and the protein in peanut or almond butter will fill up your stomach. If you are looking for a healthy late night fast food that you don't need to clean after, a banana is the perfect choice. 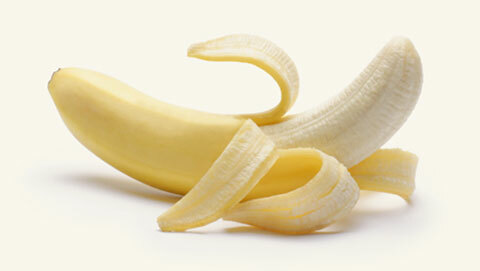 A banana is packed with digestion-aiding fiber and relaxant tryptophan. And it only comes with 100 calories. Click here to learn more about healthy late night snacks.